About three-fourths of consumers in the survey say online reviews are important to them. 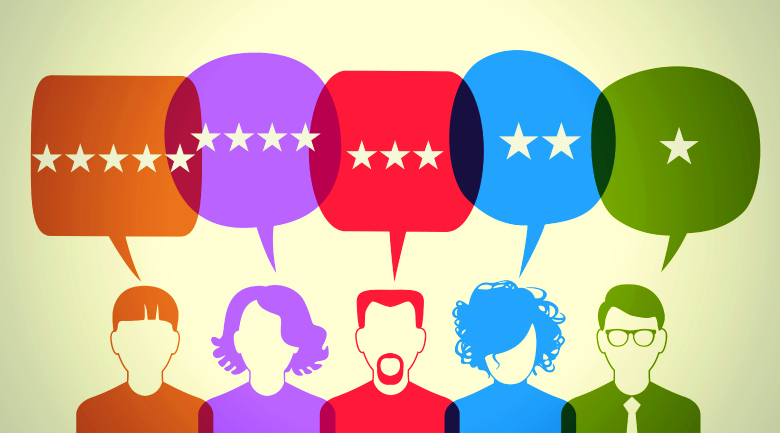 The importance of reviews, and how frequently consumers rely on them, varies depending on what you sell. For example, if you sell technology products, you should know that 70 percent of consumers regularly check reviews before making a tech or gadget purchase. The most popular site for consumers looking for online reviews is Amazon. Even if you don’t sell products on Amazon, you should be aware that products you sell may be reviewed there. Also popular: Google, Yelp and even Facebook. In addition, customers may be reading reviews on local sites specific to your region or on sites related to your industry. In other words, getting reviewed on as many sites as you can will help your business.